What is the best age to start learning guitar ? 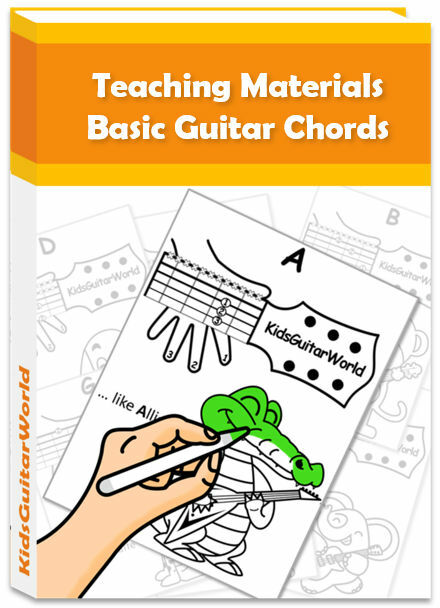 At what age can kids begin to learn the guitar? That question is very often asked by parents who would like to introduce their children to the guitar. Theoretically, age doesn’t matter as long as the kid is personally motivated to learn the instrument. But if we take a closer look we’ll see that the answer is a bit more complicated than that. 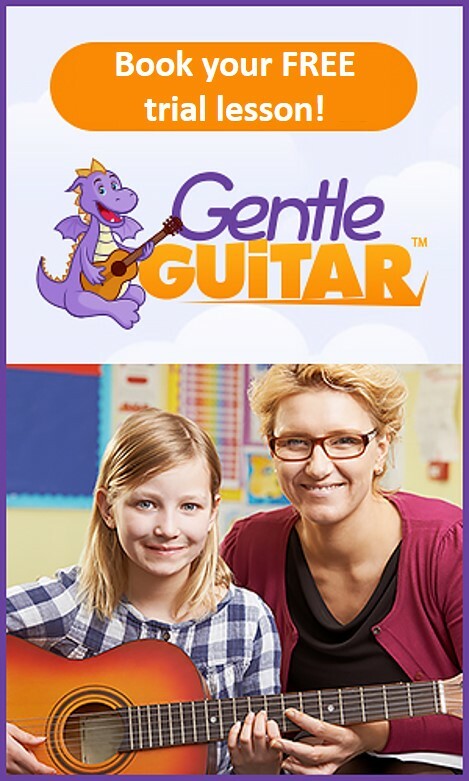 First of all your child has to be able to hold the guitar properly, keeping both arms in the correct position, while making sure that left fingers are using the right posture all before strumming with the right hand. It requires quite a lot of hand strength in order to hold the chords properly, as well as a lot of concentration especially in the beginning. On the internet you can read sometimes the questions if you can already introduce toddlers to the guitar. The answer here is a clear No. 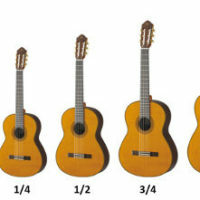 Although there are guitar sizes for kids toddlers won’t be able to handle these guitars since they are still too heavy and too large. Instead, you should rather buy them a good toy guitar. For sure you can’t compare a toy guitar with a real instrument but it’s the best thing if you want to introduce very young kids to the world of guitars. It’s a great way to motivate them for the instrument and to let them discover it by playing around. As you can see it’s not the best idea to introduce a kid too early to the real guitar. Before the age of 4 years you’re definitely better off buying a toy guitar for your child. 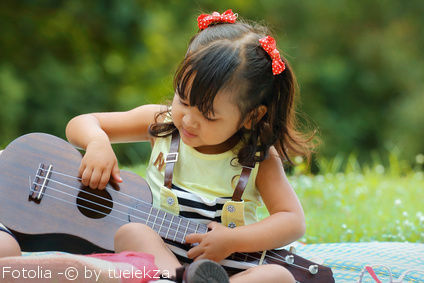 From 4 years it’s theoretically possible to get a kid’s guitar but it depends a lot on the maturity, ability, attention span and motivation of your child. Although they seem to be very inspired to start playing, they can lose quickly loose motivation when they experience how to difficult it truly is. 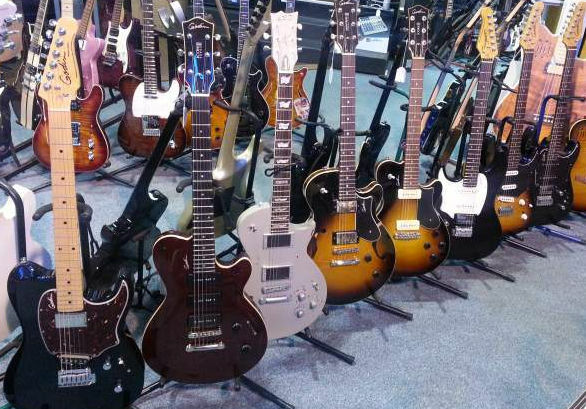 Consequently, they often end up quitting which is a pity because they won’t feel like picking up the guitar again. If they would have waited a few years, I’m sure that the learning process would be far easier, but by then, they’ve lost the inspiration to play. There are children who start playing guitar already with 4 years but honestly that’s also a rare case. Usually, some point in elementary school (between 6 and 10 years) is a potentially appropriate age to start. Please take also into consideration that most guitar schools won’t take too young kids since they wouldn’t be able to concentrate a whole lesson. 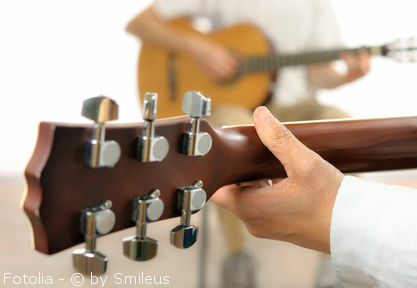 Regarding private guitar teachers, it’s more likely that they accept also younger kids since they can adapt their methods and approach exactly to the needs of your child. However, every good guitar teacher will tell you if your child is not ready yet for the guitar. At the end you have to decide at what age your child should start learning the guitar, based on his motivation and his maturity. Don’t hold back your child from learning the guitar just because you believe he might be too young. If your child is really motivated give it a try. But on the other hand don’t try to force or push the guitar on them just because you would like him to start early. There are kids who start learning guitar at 5 but there are also kids who start at 12 and learn the instrument however with an incredible pace.